This is an extremely important book in that it consolidates Jackendoff’s hypothesis (the ‘Unconscious Meaning Hypothesis’) that thinking takes place in the unconscious mind. 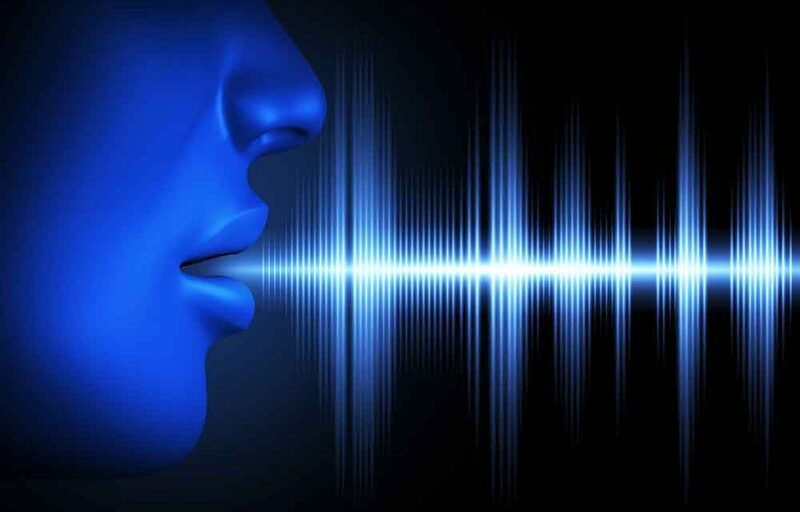 What we experience consciously is the pronunciation (either as we speak out loud or as we talk to ourselves silently) and the feeling that the words we use have meaning. This hypothesis has profound implications for how we think about consciousness. Jackendoff explores some of these implications. His hypothesis certainly casts doubt on the reasons given for the evolution of consciousness by many writers on the topic, both philosophers and neuroscientists. He also considers what this means for the concept of thinking rationally or logically. We do such thinking but how we do it differs from the way in which we conventionally think we do it.